Hi there! I'm Hypermike, game artist for Spotcat Studio. 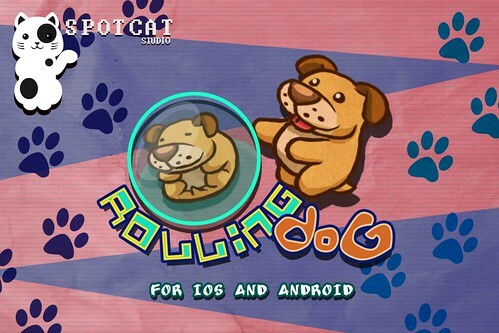 (http://www.spotcatstudio.com). I am hoping for some support too from the community. But with no luck of any publisher in accepting it, we decided to self publish and make this ourselves since we really like the concept. We're using unity as our main game engine. 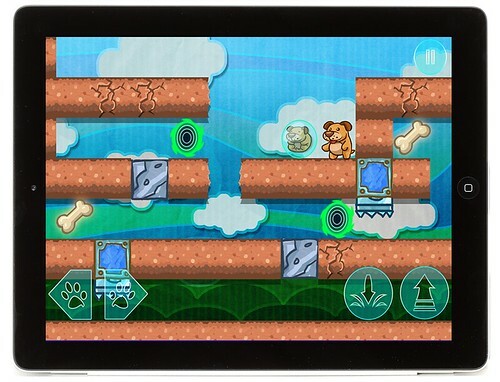 hopefully we release the initial game in iOS and android soon. Mac and Desktop may be an option but for later. I will update this weekly on what's been happening with our development. Thank you very much for your time viewing! 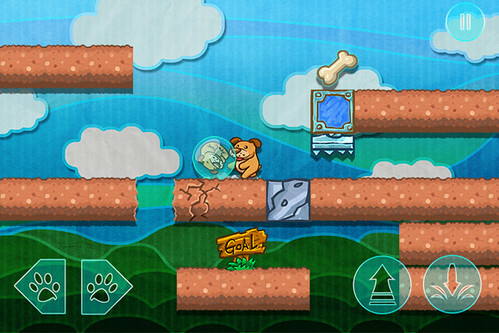 We decided to change and not limit the game to just the dog characters. 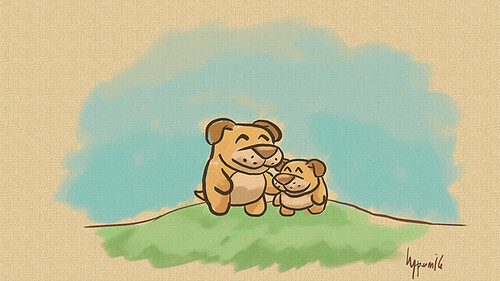 Again the art style is very loose and sketchy, this will be very predominant in the entire game and the levels. What do you think? With these we will also update the title of the game. Any suggestions? Thank you very much for looking!!! Maybe we'll revise the story in the way the alien wants more pets for himself... What do you think? Looks pretty cool! I'm curious about how the gameplay works. I can infer some things from the mockups and screenshot you posted, but don't quite have a clear picture of how it plays. Also, maybe it's just me, but I can't figure out what animal is in the "other pets" drawing between the panda and the duck. Hamster? Different breed of dog? Fox? Others are clear enough, but this one could be just about anything. (Oct 25, 2012 07:55 AM)ThemsAllTook Wrote: Looks pretty cool! I'm curious about how the gameplay works. I can infer some things from the mockups and screenshot you posted, but don't quite have a clear picture of how it plays. 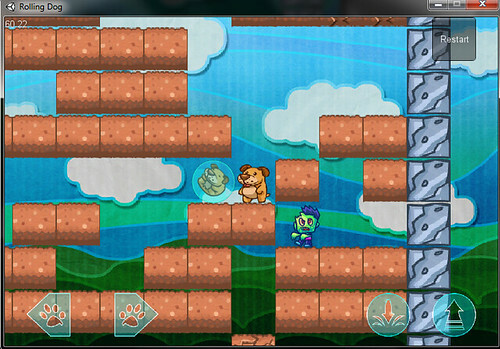 The game's a puzzle platformer, whose goal is to lead the pup/cub to a safer place. Yea, thanks for the output. 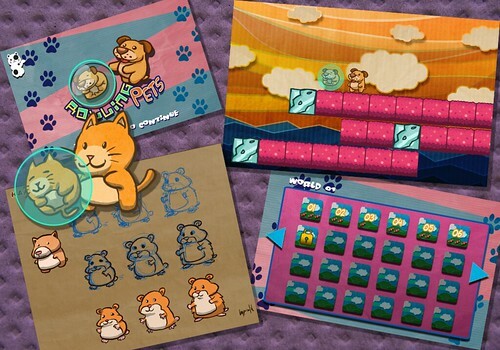 I guess that's the hamster hehe... good thing i need to redo the design since it's still unclear what animal is that. Thanks! Hi! Hope everyone is safe and having fun this Halloween! My prayers to those who are affected in the last calamity in the east coast of the US. A little update with our project! Been working this past few days on the animation of the other characters and the new level art. Also some UI like the level select screen and splash screens. I also redesigned the hamster, it looked quite lame at the first concept art. Being a sole artist of this project (since we dont have extra hand right now, we're still open for publishers or investors who would like to fund us though) It's been taking quite a while to finish all the animations alone. But I must do my best. On the programming side, we made sure the game is adaptable to all screen resolutions we need to target, so all platforms are covered already. Here are some of the screens and updates! Again, thanks for viewing guys! Hope you continue to follow our little game here! Great artwork, you've got some really fun looking characters! Hi! To help us in production of this game we started a campaign in Indiegogo! Please have a look and support our game!